The first Review of Pembrokeshire County Council's LDP commenced on 5 May 2017. The purpose of the Review is to ensure that the LDP stays up-to-date and to make changes to it where required. 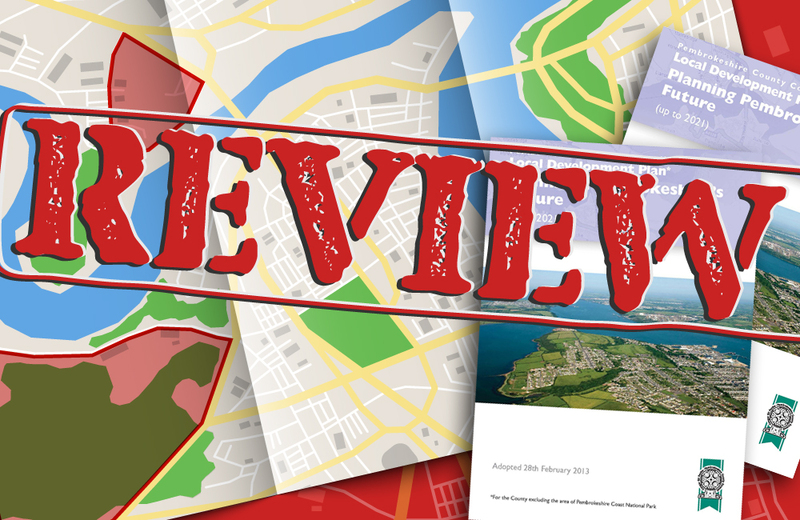 Supplementary Planning Guidance (SPG) sets out more detailed guidance on the way in which policies of the LDP will be applied in particular circumstances or areas. 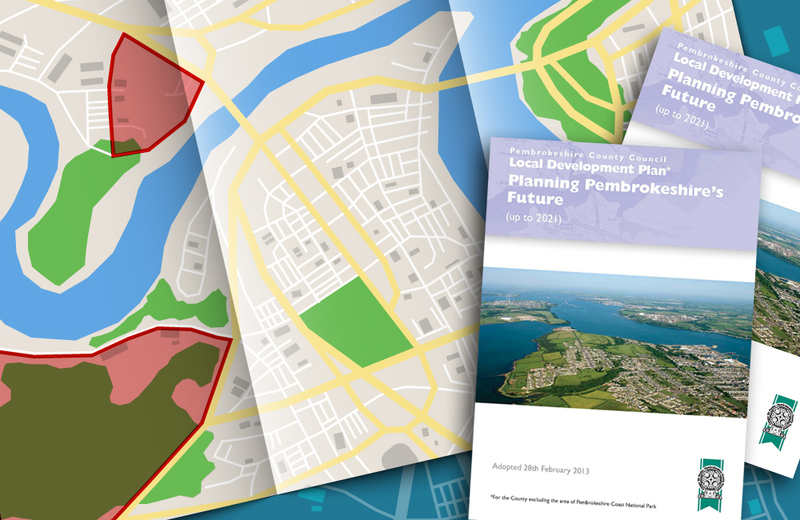 In addition to Supplementary Planning Guidance (SPG), Pembrokeshire County Council has also produced a number of good practice advice notes. As part of the monitoring framework the Council will prepare and publish an Annual Monitoring Report (AMR) with appropriate stakeholder involvement.